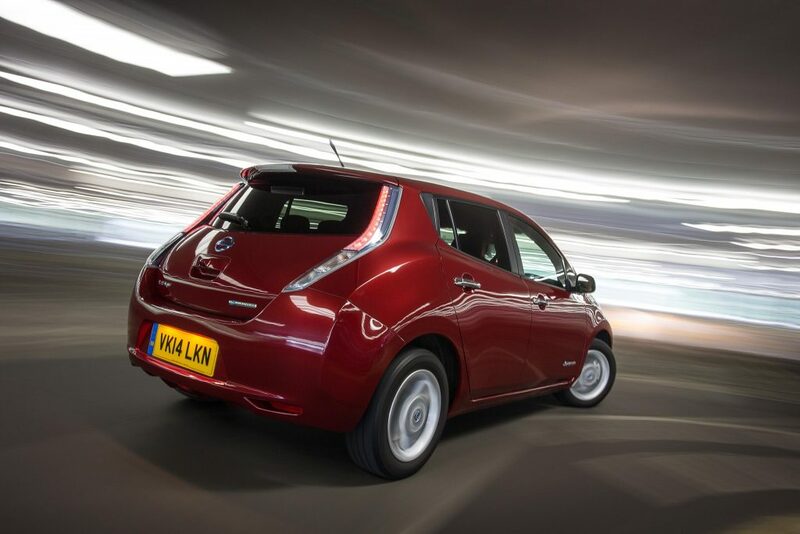 Electric cars have become increasingly popular among savvy drivers looking to plug into cheaper running costs. With the most successful model ‑ Nissan’s Leaf ‑ now five years old, ever more used electric cars that are no longer covered by a manufacturer’s warranty will be for sale. This guide should ensure you end up with a car that puts some spark into your life rather than leaving you feeling flat. What is there to look out for?